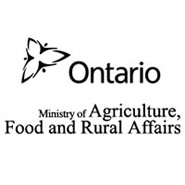 Value-added course to help producers increase profits with new products or services | Chatham-Kent Agriculture Development | We Grow For the World! Ever wondered about turning your fruit into jam? Ever dreamed about making gourmet ready-to-eat meals with your produce? 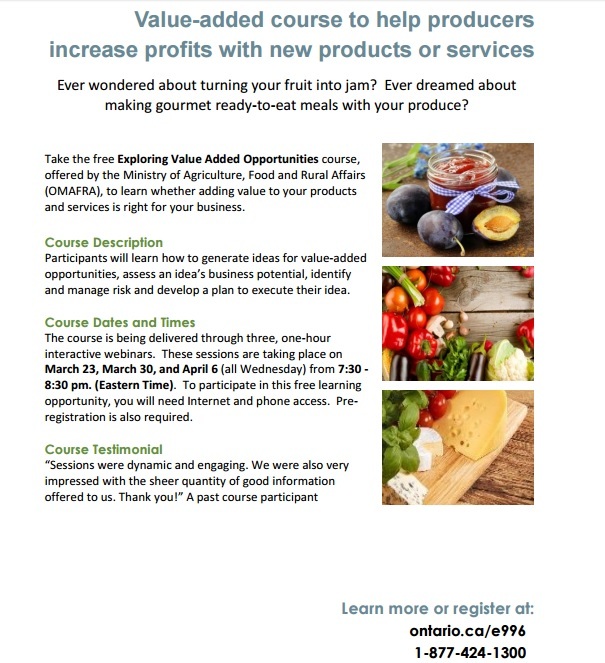 Take the free Exploring Value Added Opportunities course, offered by the Ministry of Agriculture, Food and Rural Affairs (OMAFRA), to learn whether adding value to your products and services is right for your business.